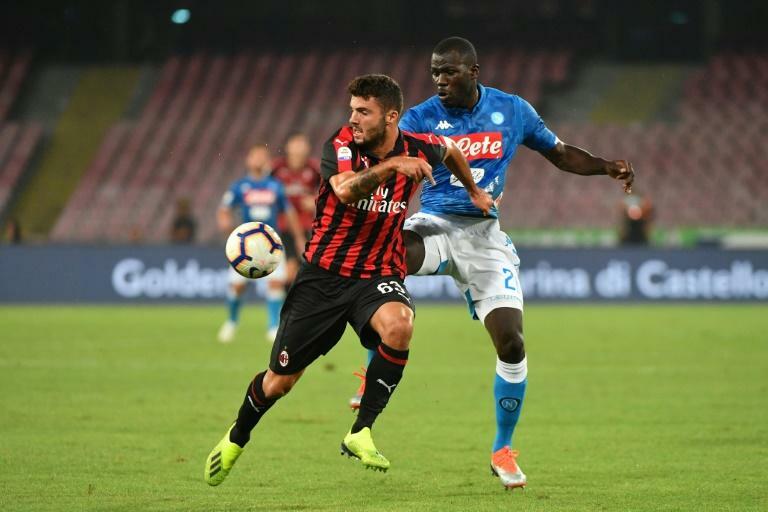 Senegalese international defender Kalidou Koulibaly has extended his contract with Napoli by two years, the Serie A runners-up confirmed on Saturday. The Senegal international has agreed an improved deal with the side now coached by former Chelsea and Real Madrid boss Carlo Ancelotti until June 2023. According to media reports in Italy the 27-year-old's salary will be increased to 3.5 million euros ($4 million) per season. Koulibaly -- capped 28 times for Senegal -- joined the southern Italian side from Belgian club Genk in the summer of 2014. He has played 124 games for the club, scoring eight Serie A goals, including a dramatic late header that gave Napoli a rare win against Juventus in Turin last season and threw open the title race. Napoli -- who finished four points behind Juventus in the title race -- have only ever won two Serie A crowns, both with Diego Maradona in their side, most recently in 1989-90.